Masoyi Home Based Care serves the people of the Masoyi tribal region, which is situated between White River and Hazyview in the Mpumalanga province of South Africa. Many people in our community face conditions of extreme poverty, unemployment, inadequate housing and poor infrastructure. These problems have worsened as high rates of HIV/AIDS infection and death continue to ravage our community. HIV/AIDS prevalence rates for Mpumalanga are estimated to be as high as 36%, the second highest in the country. AIDS is the cause of as many as 71% of deaths among South Africans between the ages of 15 – 49. Masoyi community is also affected by high rates of tuberculosis and other opportunistic life- threatening illnesses. There are estimated to be over 2 million orphans in South Africa under the age of 18, of whom about two-thirds are as a result of AIDS. These factors have resulted in large numbers of vulnerable and destitute in the population, both adults and children. Many are unable to care for themselves or their families. 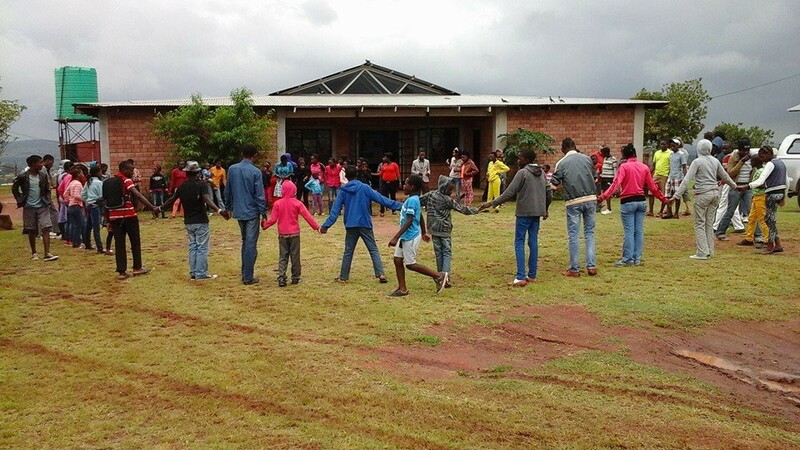 The Masoyi community is consequently confronted with both a patient and an orphan crisis.